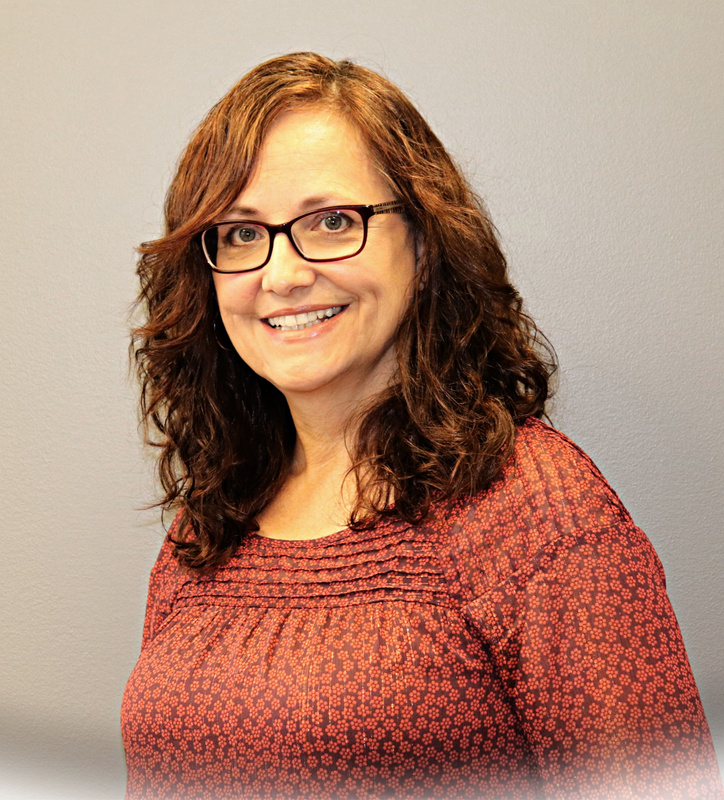 Cathy | Compassionate Dentistry, P.C. Cathy joined our team in 2012 . She graduated from Kellogg Community College with a Expanded Dental Assistant degree in 1982. She has 11 years experience in the dental field, 6 of those years here with us. She is one of the first faces that greets you when you enter our practice. She works hard at answering our phones, scheduling our patients, creating relationships with our patients and making sure everyone is taken care before they leave our building.